Keep getting it so wrong! 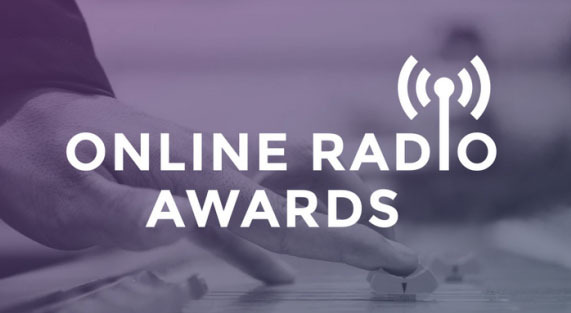 We are proud to announce that once again The Wrong Rock Show on Bush Radio 89.5fm is nominated in the Mixcloud Online Radio Awards as a finalist for the Best Online Music Show in the Rock/Alternative category. This is the second time the show has been nominated and we wish the crew good luck and encourage them to keep being “so wrong, it’s right”. Catch The Wrong Rock Show every Monday on 89.5FM in Cape Town and worldwide via our live stream at 10pm…or catch the shows on Mixcloud. Bush Radio 89.5fm is pleased to announce that The Wrong Rock Show was a finalist in the 2015 Mixcloud* Online Radio Awards. Leading up to Bush Radio quietly celebrating its 20th “legal” on air birthday on the 9th August 2015, Mixcloud was sifting through 24 categories and over 5000 nominations to draft a shortlist for the 2015 annual Mixcloud Online Radio Awards in association with the International Radio Festival. The Wrong Rock Show was 1 of 5 programmes shortlisted by Mixcloud in the Alternative/Rock Show category. A big congratulations to Botha, Greg and team! * Mixcloud – is a online music streaming service for the listening and distribution of radio shows, DJ mixes and podcasts. Its notable users include Wired, Harvard Business School, TED Talks, and Barack Obama.